Musicians and poets are the main theme in this journey through the history of two great geniuses: Lorca and Falla. We’ll tell you how despite the age difference, they developed a great friendship and above all, together with other great figures, managed to make flamenco music recognised alongside other arts. 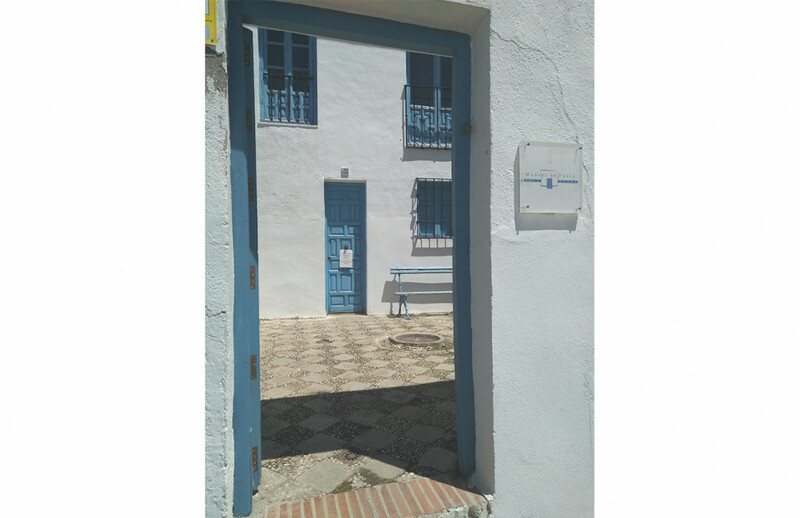 From Tuesday to Sunday at 11:00h. An exclusive visit led by tourism professionals with a passion for the history and culture of our city. They’ll make you see these two geniuses, Lorca and Falla, in a different way. 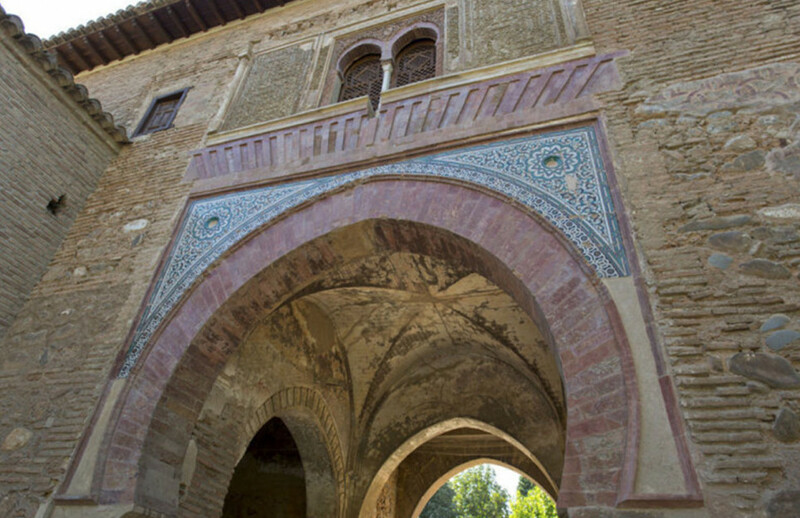 We’ll take you to explore both the inside and outside of the Alhambra, which were witness to their creative abilities: the first is Falla’s house in Granada, located inside the Alhambra, the Baño de la Calle Real, Plaza del Aljibe, Alhambra Palace Hotel and the inside of the Casa-Museo de Manuel de Falla, one of the most interesting and complete museums in the city of Granada. 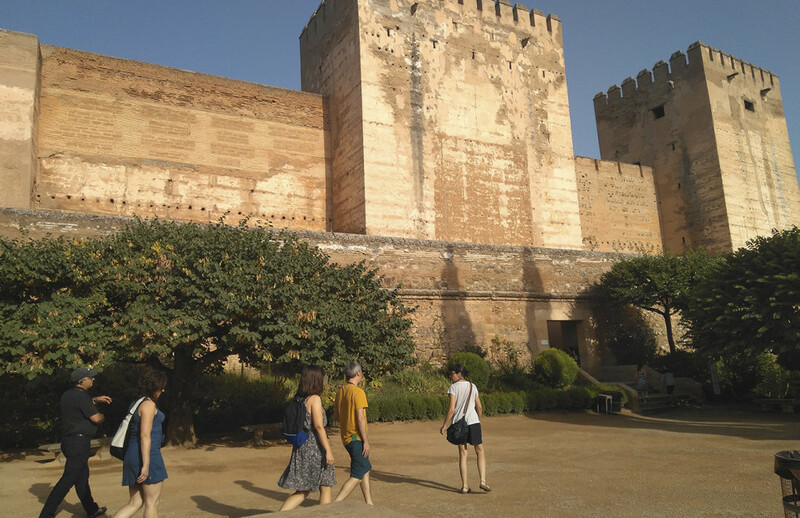 The visit to the Alhambra will be to the open public spaces, so tickets aren’t required.